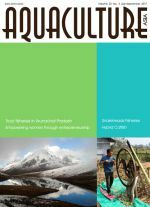 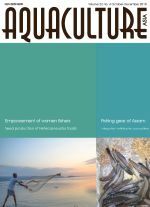 Aquaculture Asia Magazine is an autonomous publication that gives farmers and scientists in developing countries a voice. 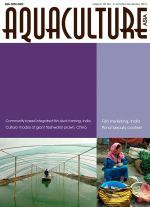 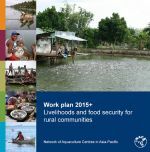 Stories largely cover the small-scale aquaculture prevalent in the region and the circumstances of small-scale farmers trying to make ends meet in an increasingly globalised world. 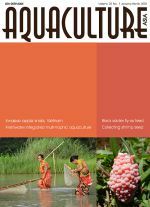 Our readers come from more than 25 countries in Asia. 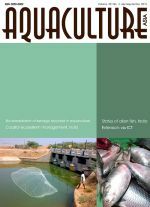 We accept articles on any aspect of aquaculture and the related processing, marketing, economic, environmental and social issues that surround the industry. 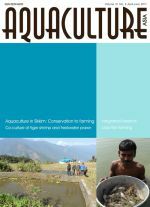 The views and opinions expressed herein are solely those of the contributors and do not represent the position or policies of NACA. 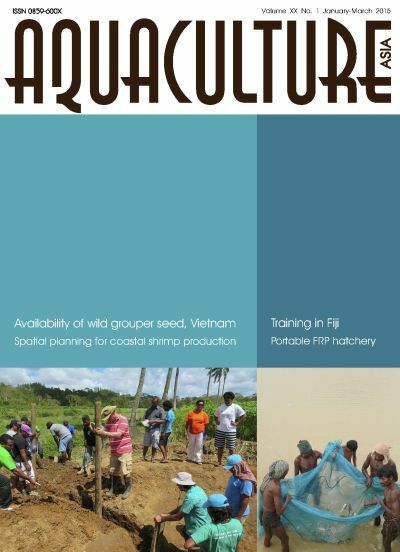 An RSS feed is available if you wish to stay informed of new issues. 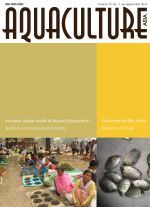 Please review our Guidelines to authors before submission. 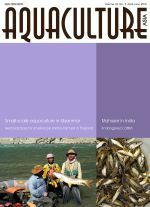 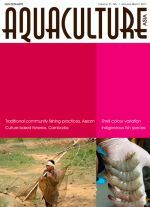 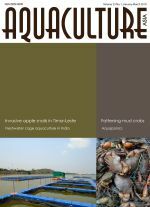 Anti-microbial resistance in aquaculture; participatory market chain approaches to boost fish nurseries; traditional community fishing practices of rural Assam; practical significance of restricted feeding regimes in aquaculture; Bangana dero: A potential indigenous fish species for diversification of carp culture; shell colour variation in farmed Litopenaeus vannamei: Comparison of white- and brown-shelled shrimp; culture-based fisheries: A low-tech, greenhouse friendly approach to improving food and income for Cambodian families.